Well I’ve just stepped through the door after being in Broome for the past seven days getting great photographs and even more importantly spending some great quality time with my family. I haven’t been this content in ages! This is Riddell Beach (links to Google Maps) It was named after Captain Riddell who was murdered by his crew after a mutiny in 1899. Broome was quite simply amazing, I haven’t really managed to work out yet why its had such a huge and positive effect on me, I just know that it has. Perhaps its the fact that Broome is still quite raw and untamed. We may have built up a small town there but Mother Nature is very much still in full control, from the cyclones that she throws at the town to the huge tides that Broome experiences. It could be that the locals are closer to the iconic ‘Aussie Larikan’ self image than we are. I met so many friendly people up there who were all just really chilled out and happy to stop and have a chat and let you know about the best spots to look at and when they should be looked at. A great painter Larry Mitchell once said to Christian and I that the closer man gets to nature the more content he feels and the less we worry about worldly things. Maybe that is why we as an entire family had so much fun. We were out in nature’s arms each day, playing on Cable Beach, basking in the sun and admiring the mangroves at Roebuck Bay. We didn’t need anything else so our cares simply melted away. Yes I think that is it, Broome quite simply melted our wants away until we were quite content with what we had. Anyhow, enough melancholy, I’ve got stacks of photos to share with you guys over the next few weeks from Broome. I hope you enjoy them as much as I did taking them. 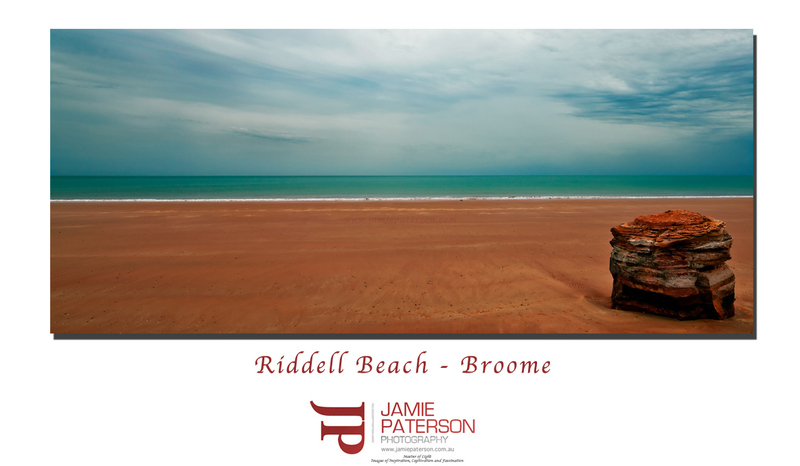 This entry was posted in australian landscape photography and tagged australian landscape photography, australian photographer, broome, broome photography, broome photos, landscape photography, landscape photography australia, riddell beach, seascape photography. Thanks for commenting mate. You are going to have a blast up there, its just amazing. I’ve already started planning the next trip and I’ve only just stepped back in the house! Like the Rock shot dude…well done! Hi Mark. Thanks for that mate. As you well know its hard to take a bad shot in Broome. Hey Jamie, glad you guys all had a great family holiday, nothing beats it. Great shot, love the simplicity and the colours and I can’t wait to see more. Thanks Andrea. The other photos are a lot more light and bright. 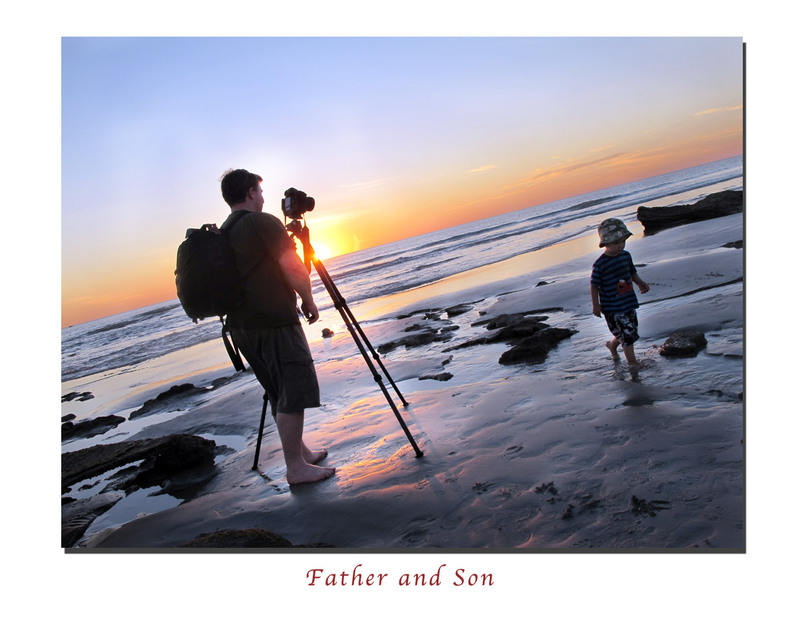 do you think Xavier will be a photographer like his dad one day? Hey Chloe. No I think he definitely wants to fly helicopters at this stage. He is obsessed by them.